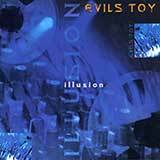 The duo known as Evil's Toy came into existence in 1992 when two electro enthusiasts, Volker Lutz and Thorsten Brenda, were introduced to one another by a mutual friend. The pair soon discovered that not only did their musical interests coincide, but their equipment also complemented each other. 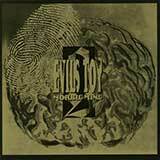 Good things take time, and it wasn't until three years later that the band secured a major record deal, and their debut album, Human Refuse, was able to see the light of day courtesy of Germany's Hyperium/Hypnobeat label and America's Metropolis Records. 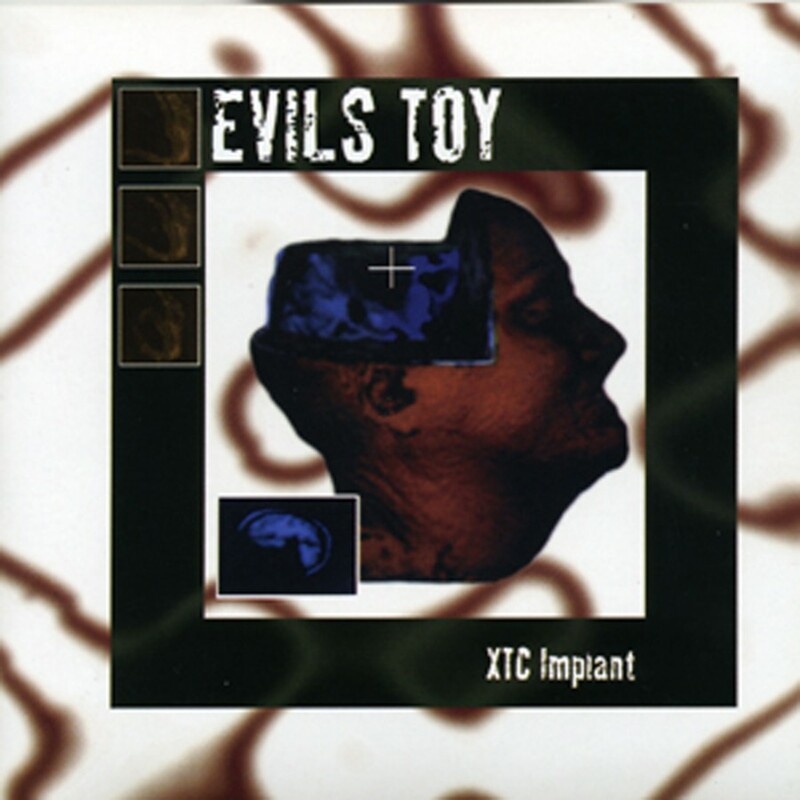 The band cites such early industrial pioneers as Skinny Puppy and Front 242 as their primary influences, but the fact that the studio they chose to record at was owned and operated by none other than Sevren Ni-Arb of X Marks the Pedwalk fame also played a heavy hand in the development of their distinctive sound. 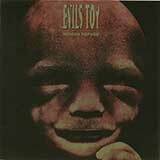 Evil's Toy occupies that wonderful middle ground between electro and industrial, carrying the melodic progression of the formr as well as the harsh aggression of the latter. This combination made their debut a true stand out to critics and audiences the world over.